The 2019 lineup just keeps getting better! 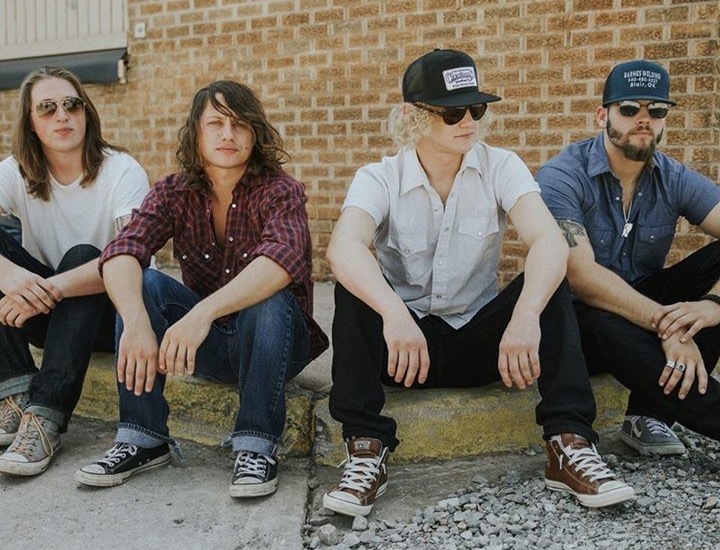 William Clark Green returns to Coleman Rodeo this summer on Friday night, and Flatland Cavalry is headlining our Saturday night. 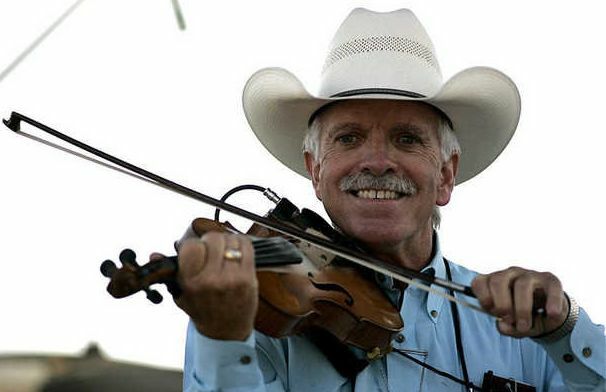 Finally, back again for Thursday night, is an old-fashioned honky-tonk dance with Jody Nix! 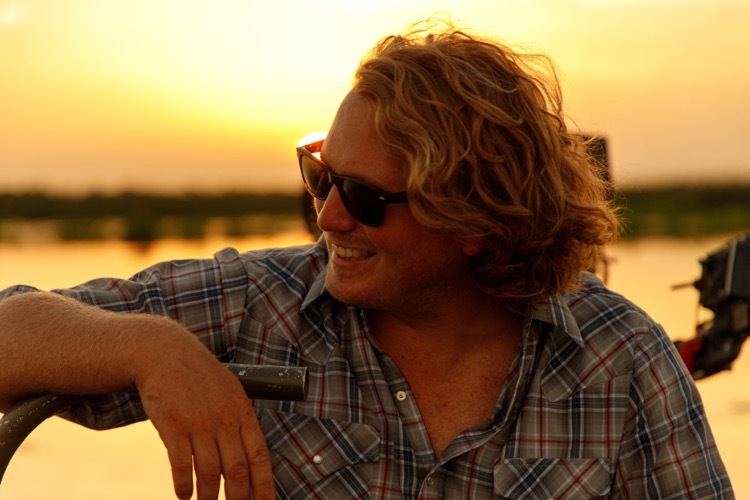 Coming in hot off the release of his new album, Hebert Island, is none other than William Clark Green. Will is one of the biggest names in Texas Country, regularly headlines at LJT Music Festival, and we couldn't be happier to have him back at rodeo. Don't miss Will (The Next Big Thing) on Friday Night! 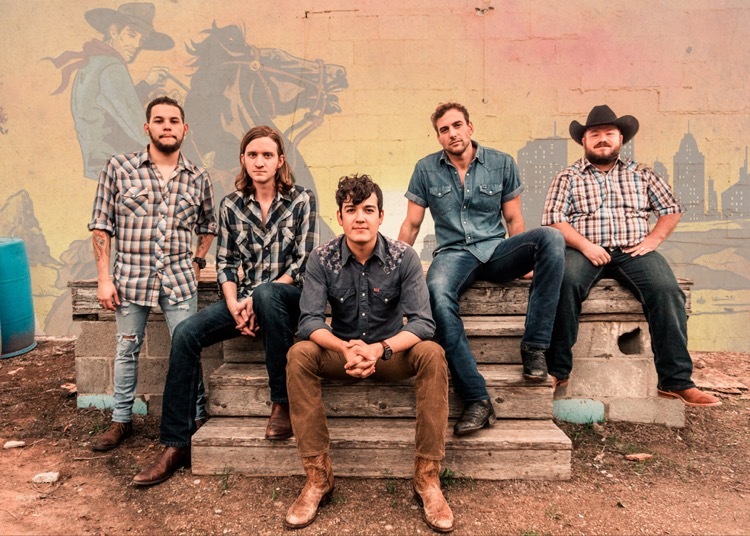 Also coming in hot off a brand new album release, Homeland Insecurity, is Flatland Cavalry! This young band has been on the rise the last few years, and they aren't showing any signs of slowing down. Check out some of their newest songs live on Saturday Night! Special Guests Read Southall Band plays before Flatland on Saturday night! If you're a fan of a good old fashioned honky tonk then we've got just the man for you! Y'all liked him so much last year we're having him again on Thursday night! Bring your lady or man and dance your heart out to Jody Nix's classic country music! Come see us June 13th for Rodeo and June 14th and 15th for two great nights of concerts! !